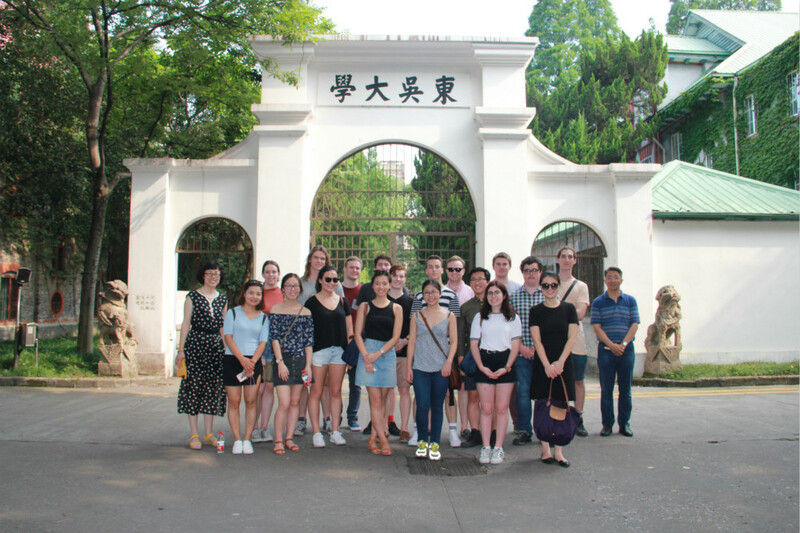 Sixteen University of Sydney students completed the first stage of the inaugural New Colombo Plan (NCP) Suzhou-Shanghai Field School. 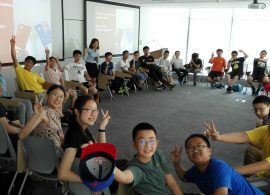 On 6 July the University of Sydney Centre in China hosted 33 middle school students from across Jiangsu Province as part of the Study@Dushu Lake Super Talents Summer Camp 2017. 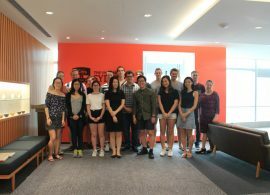 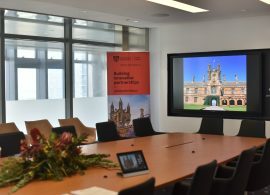 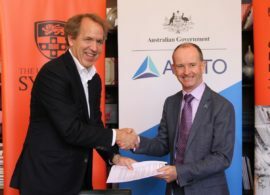 The University of Sydney Centre in China will play host to 16 students from the University of Sydney under the 2017 New Colombo Plan (NCP) Suzhou-Shanghai Field School program in early July.